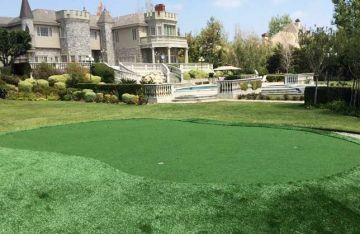 Whether you intend to install a putting green outside or a backyard artificial grass lawn, Global Syn-Turf offers several varieties of synthetic grasses to meet the most demanding environments. Selections to suit your region and the evaporative cooling power of KoolMax deliver the best combinations for you. Longstanding endorsements by pros such as Ottis O.J. Anderson and Bernhard Langer speak to the professionalism of GST. 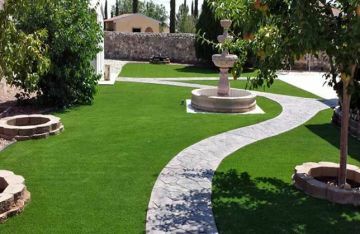 Global Syn-Turf eco-friendly artificial grass and synthetic turf set the industry standard for performance, durability and esthetics. 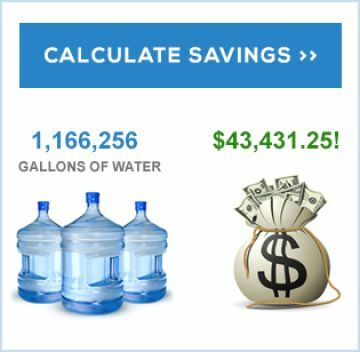 These include artificial grass and synthetic solutions for fake lawns, fake grass for dogs, and for several types of golf putting greens and turf such as outdoor putting greens, a backyard putting greens and indoor putting greens. 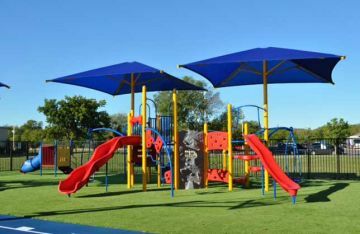 We also offer outdoor artificial grass solutions for synthetic playgrounds, multi-purpose and athletic sports fields. 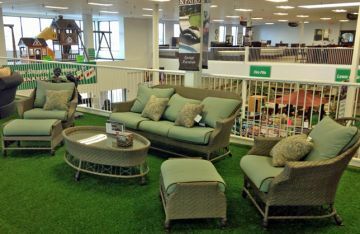 Global Syn-Turf artificial turf is designed to be remarkably durable while simulating the look and feel of natural grass. 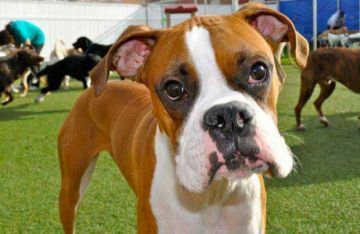 Synthetic Grass, Artificial Lawns, Pet Turf, Pet Grass and Putting Greens in New South Memphis, Tennessee. 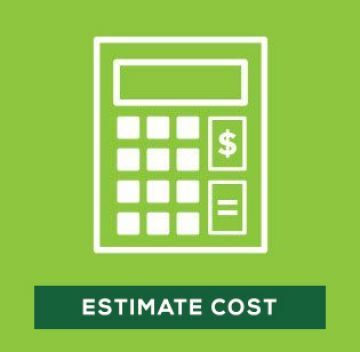 We handle all sorts of commercial and residential landscape projects. Perfect for the golf enthusiast, Global Syn-Turf Golf's putting greens are the latest training aid. 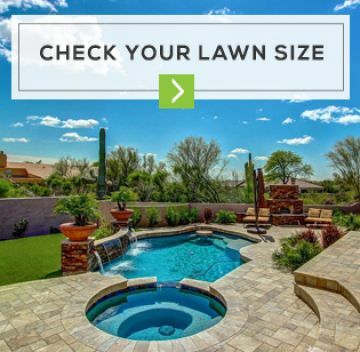 For a little inspiration, we inspire you to check out our photo galleries and envision what your private putting green would look like in your backyard. 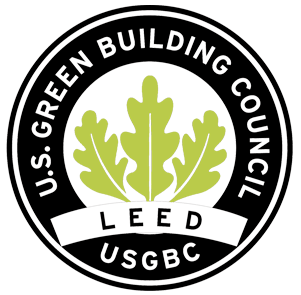 Synthetic Grass, Pet Turf, Fake Grass and Putting Green surfaces for the landscaping and golf industries in Shelby County, Tennessee. 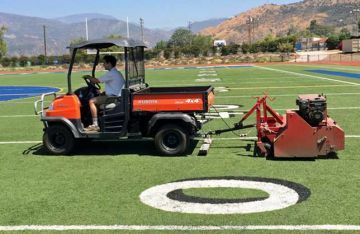 We provide artificial turf distribution and installation services for backyard residential, multi-housing communities, commercial properties, senior housing, driving ranges, private clubs, and more. Our putting greens are custom manufactured synthetic golf greens for use on professional golf courses or in the comfort of your backyard. 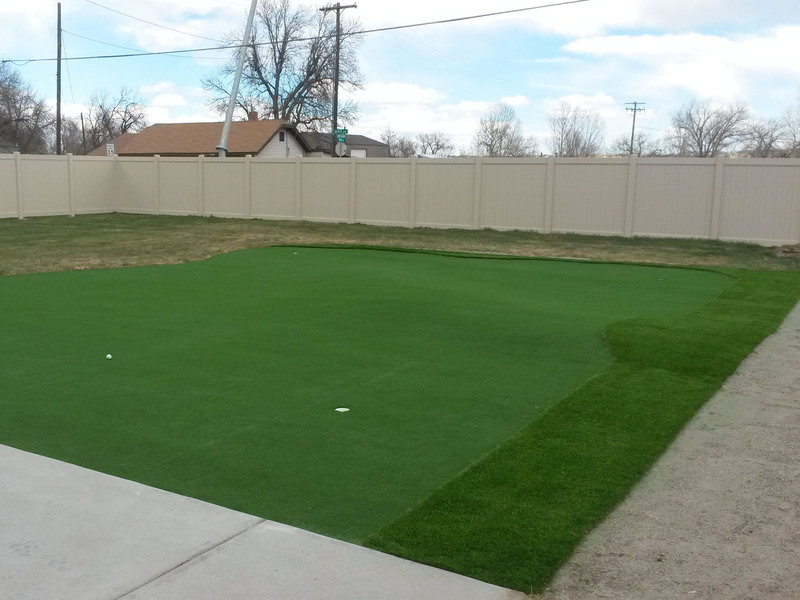 Examples of GST artificial grass golf courses and putting greens can be found throughout the United States. Global Syn-Turf clients also enjoy beautiful lawns and padded artificial turf playgrounds that look and perform similar if not better than natural grass.